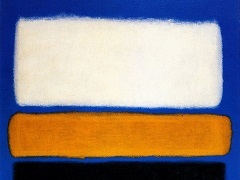 Mark Rothko once said: "I'm not an abstractionist. I'm not interested in relationships of color or form or anything else. I'm interested only in expressing basic human emotions - tragedy, ecstasy, doom, and so on... . The people who weep before my pictures are having the same religious experience I had when I painted them ... and if you are moved only by their color relationships, then you miss the point!" 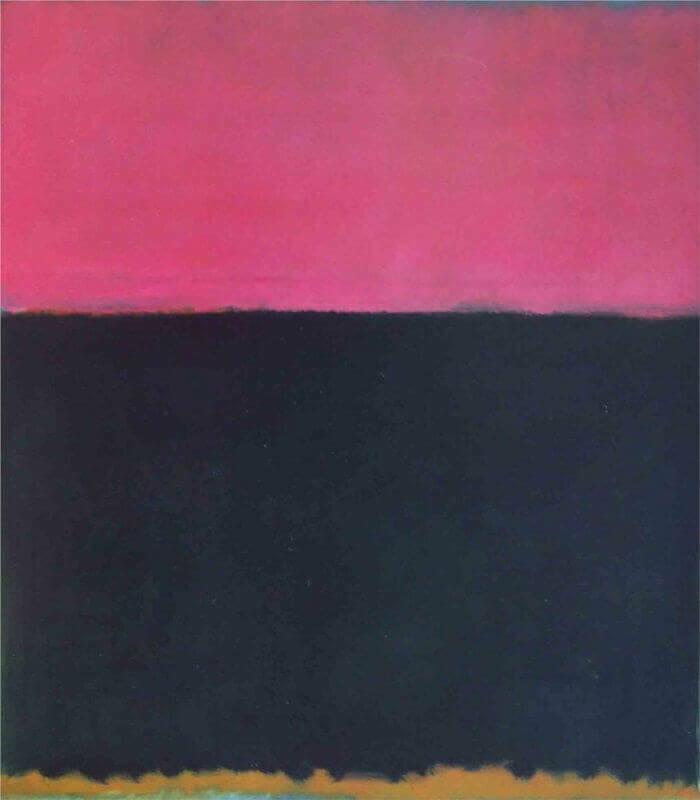 Through his pursuit of a deeply original pictorial language, Rothko maintained a commitment to profound content. Although he rarely specified a precise interpretation for these works, he believed in their potential for metaphysical or symbolic meaning. In a lecture at the Pratt Institute, Rothko told the audience that "small pictures since the Renaissance are like novels; large pictures are like dramas in which one participates in a direct way."